I couldn't agree more. 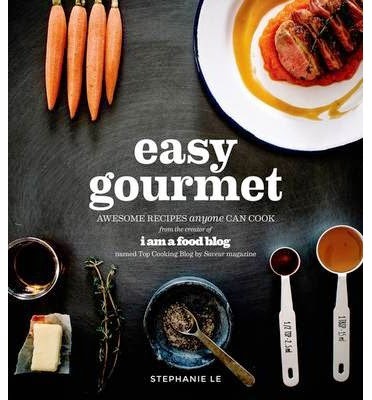 The author is a food blogger. Her blog is I am a food blog. There are some great recipe ideas in this book – and the photography is to die for. If you would like some styling ideas, this will inspire you. Certainly the word gourmet is a put off, so thank goodness it is easy to follow.